Australia offers a diverse array of iconic on-water locations, major events and yachting programs suited to brand leverage. Yet the sector is often complex and at times hard to effectively access and enter. Our specialist knowledge of the people, places and projects at the heart of the yachting industry enable to us to work with our clients to create iconic brand opportunities, or built long-term strategic partnerships for mutual benefit. We are committed to the creation of opportunities for new alignments, evolution and growth in the world of yachting. 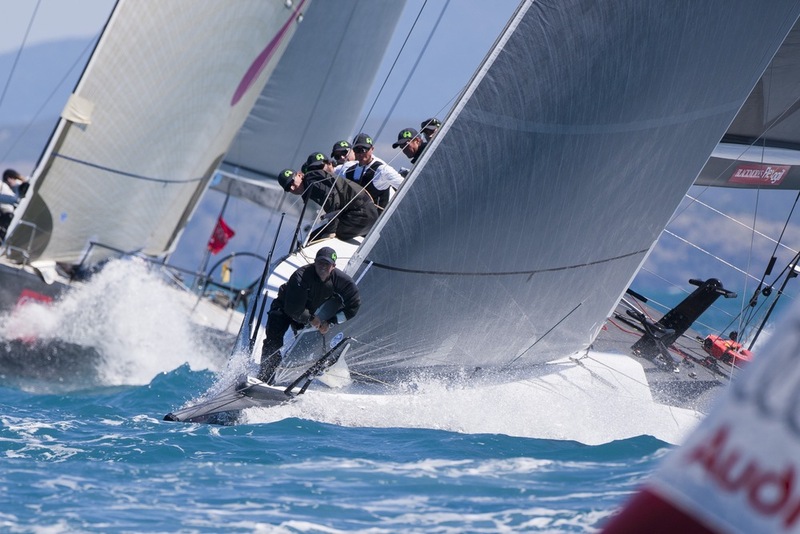 Past projects have included the development of major new yachting events, racing series, awards programs, brand alignments, and digital activations. The pinnacle of yachting is a highly competitive, technology rich, innovation led sector. Brand alignments can be based on diverse characteristics including health, design, teamwork, heritage, environment, glamour and extreme. We also work with brands, advertising agencies and film crews to provide unique access to iconic private vessels and locations. If you want to create a sponsorship, event, campaign or activation on the water we can help – get in touch.